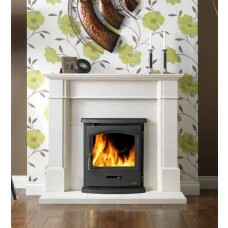 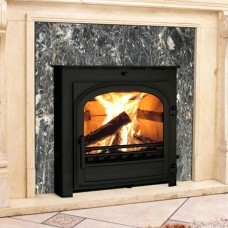 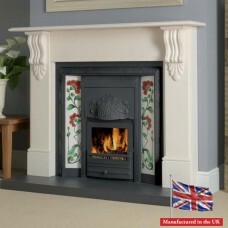 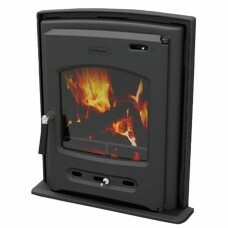 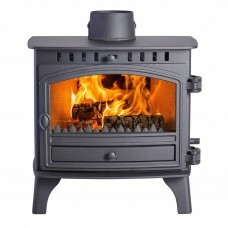 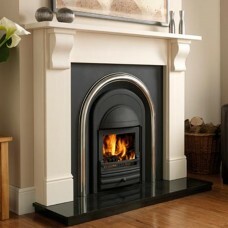 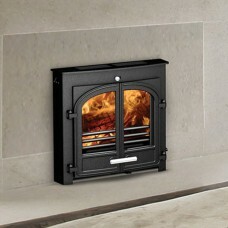 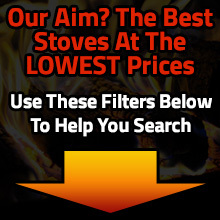 One of the most popular styles of multi fuel stoves at Stoves4Life is the inset stove. 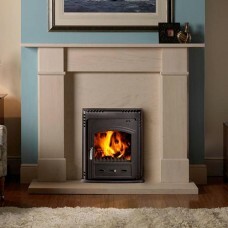 As inset stove heats in the same way as a standard stove, but it can be placed in an existing fireplace, which makes it very straightforward to fit. 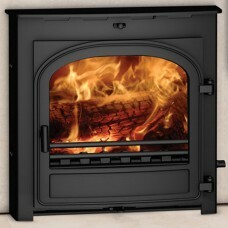 If you usually use an open fire for heat, you will find an inset stove far more efficient, as an open grate fire sends around 60% of heat directly up the chimney, compared to just 15% lost with an inset stove. 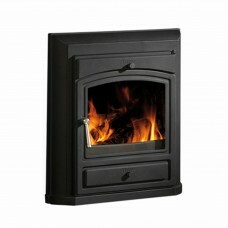 Inset stoves are also great space savers, but if you have room, why not also take a look at our pot belly or doubled sided multi fuel stoves.